ROBAM Mwape is still Mwine Mushi. The Lusaka High Court recently lifted an injunction filed by Muvi Television that was aimed at restraining Mwape from playing Mwine Mushi. Following Muvi TV’s injunction filed earlier, Mwape headed back to court opposing the move. “I decided to oppose the injunction because Mwine Mushi is my brand name I have used it for a long time, even before I joined Muvi TV,” said Mwape. With the new development, Mwape said he has embarked on new productions that would be aired on any television station without restrictions. He said with the same characters, the crew is rebranding to come up with new series of movies and comedy that will be unveiled during their forth-coming country-wide tour. 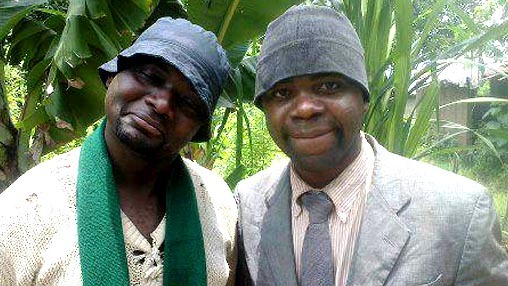 Mwine Mushi, a comedy, revolves around a strict village head man, who firmly guides his subjects, but he has one cantankerous Kasaka to contend with. If the court injunction was to be put into an act, it would sound like a ploy to hoist a head man from the throne, the court however, restores his status pending further hearings.